Ashley Shaeffer will step into the new Director of Sales and Customer Experience position. 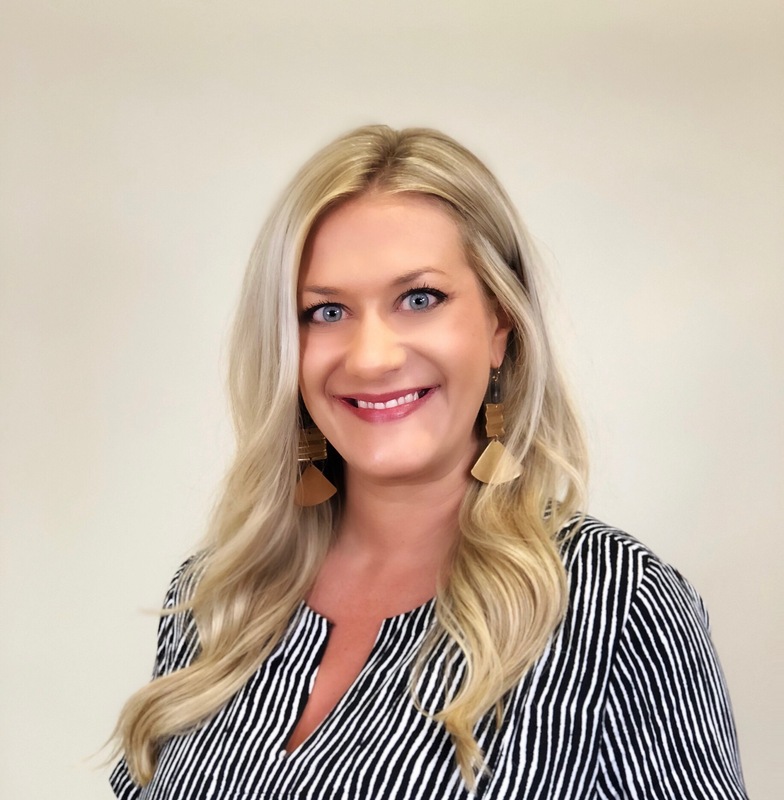 Mud Pie has appointed Ashley Shaeffer to the new Director of Sales and Customer Experience position, where Shaeffer will be in charge of all aspects of the trade consumer experience. Shaeffer will report to President Fred Pannek and serve as the liaison between Mud Pie and the OneCoast Mud Pie Sales Division. Shaeffer worked as director of customer service at Mud Pie for the last two years, making her a perfect fit for the new position, according to Pannek. “It is important for us to look at the customer experience as a whole, from establishing and protecting the relationship with the customer, to driving the sale, meeting service and delivery demands and ultimately delivering on the Mud Pie Promise,” he said, adding Shaeffer’s new position aligns sales and service to streamline the company’s relationship with retailers. Shaeffer says she looks forward to applying her years of consumer-facing retail experience to understand Mud Pie’s retailers’ needs and challenges. “I am excited for this new challenge and look forward to providing excellence and exceeding our customers’ expectations along the way,” she says.